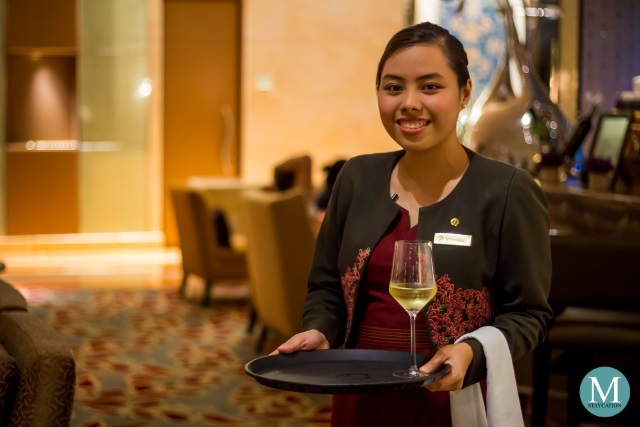 Fairmont Makati recently launched its Wine and Oyster Night at the Fairmont Lounge and we thought of trying out this new offering after coming from a staycation in Makati. 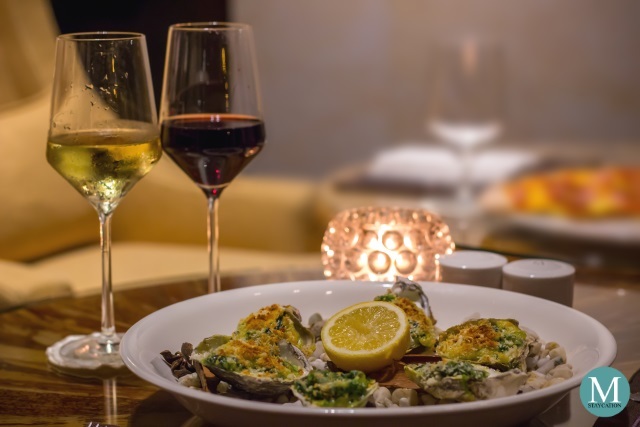 The Wine and Oyster Night is available daily from 5:00pm to 9:00pm so it is perfect for business travelers who wish to relax after a busy day at work, or for weekend staycationers who are looking to unwind with friends or family. For only PHP 1,100++ per person, you get unlimited servings of oyster platter and wine. 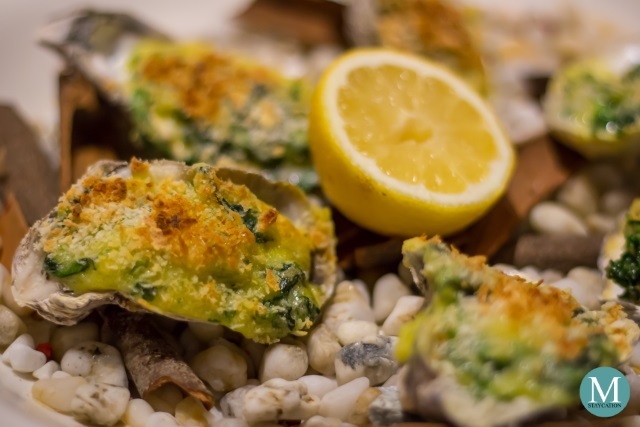 You can choose among the four different preparations of oysters: Raw Oysters (freshly shucked), Oyster Rockefeller (old fashioned baked oysters), Grilled Oysters (topped with Gruyère cheese), and Oyster Tempura (served with bonito and mayonnaise). 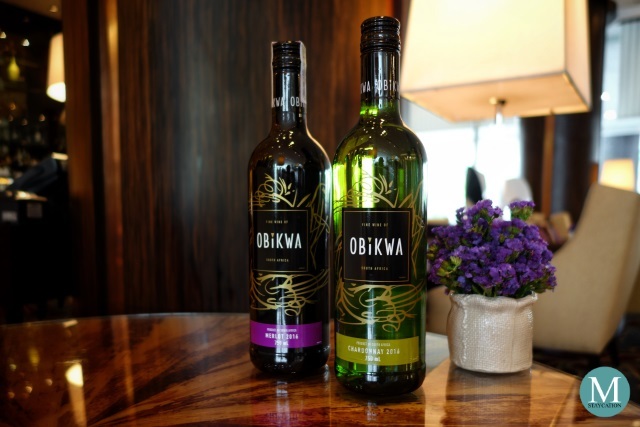 You can then pair your oysters with unlimited servings of Obikwa Wines. You can choose between Merlot (red wine with a hint of berries) and Chardonnay (white wine with a delicate flavor of pear and peach). During our visit, we got to try all of the oyster flavors. We started off with Oyster Tempura. The oysters were coated in tempura batter and fried until golden brown. 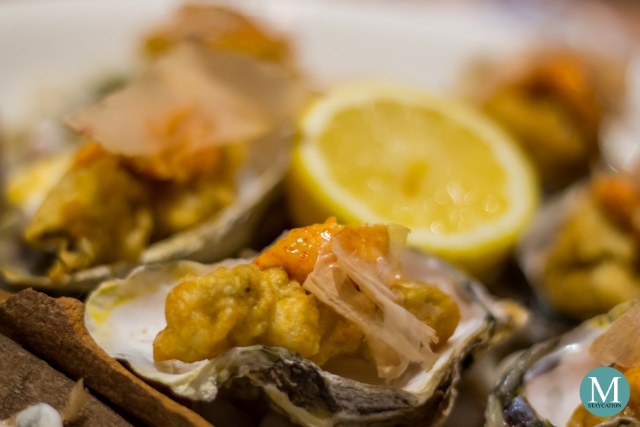 The oyster tempura are then placed back on the oyster shell and served on a platter with bonito and spiced Togarashi mayonnaise. No need to add tabasco since the mayonnaise is already spicy. We paired this with Merlot. The next one we tried were the Grilled Oysters. Freshly shucked oysters were topped with minced crab, shrimp and grated Gruyère cheese. 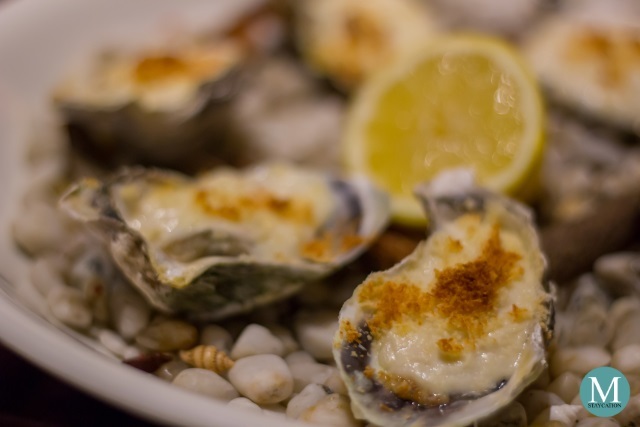 The oysters are then baked until the cheese was molten and a golden crust was formed. The grilled oysters were then served with lemon and tabasco. We paired this one with Merlot. The third one we ordered was the Oyster Rockefeller. This is the old fashioned way of serving baked oysters which were topped with chopped spinach, watercress and breadcrumbs. They are then baked until the crumbs form a golden brown crust. We paired this one with Chardonnay. Finally, we sampled the Raw Oysters. This is the classic way of enjoying oysters which is a culinary tradition that originated from Great Britain. 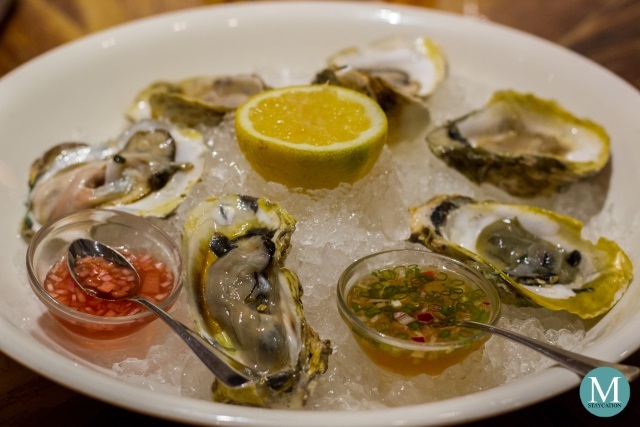 Freshly shucked oysters are served on a platter of crushed iced to keep their freshness. Oysters are then seasoned with lemon and sea salt and finally eaten raw. 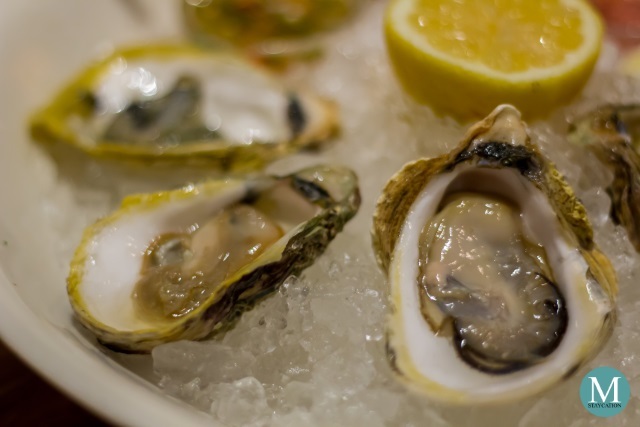 Raw oysters are best enjoyed with white wine such as Chardonnay. So if you are a fan of oysters and wine, then this is perfect for you. The Wine and Oyster Night is only available until mid-July. 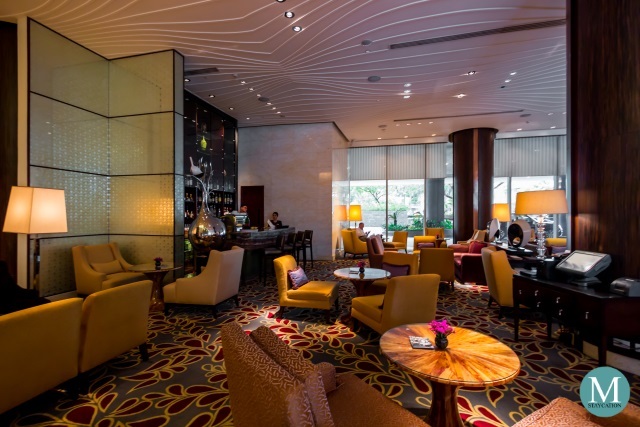 To book your table, you can call +63 2) 795-1840 or email them at dining.makati@fairmont.com. 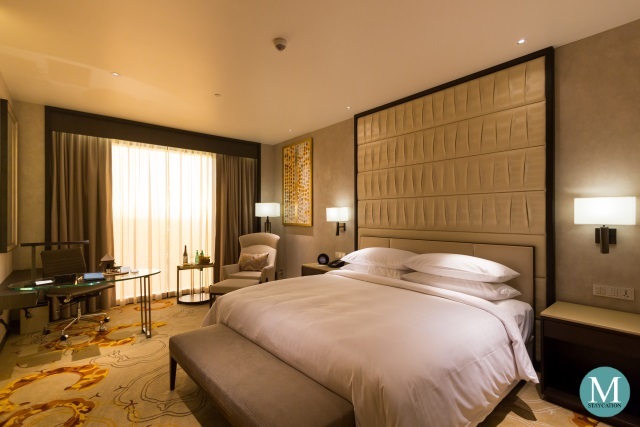 Complete your Fairmont experience by booking a staycation at Fairmont Makati. 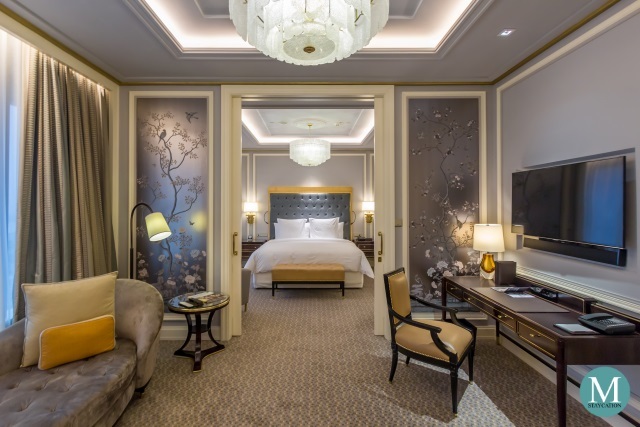 This five star luxury property boasts of 280 elegantly appointed guestrooms and suites. 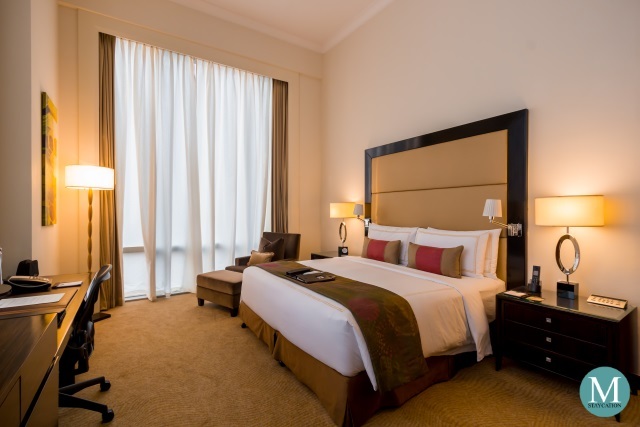 Fairmont Makati is centrally located in Ayala Center, at the heart of the Makati Central Business District. 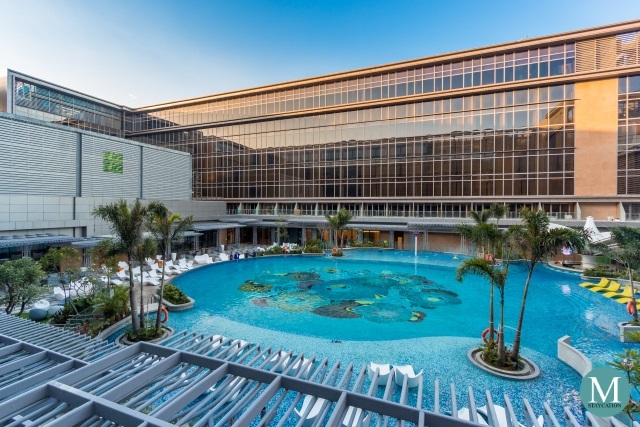 Located near the property are some of the most prestigious retail outlets.